I bet this episode is going to be exciting, there’s only so little slots left for each of the judges, it’s gonna be tense. They will probably fill all the slots today! 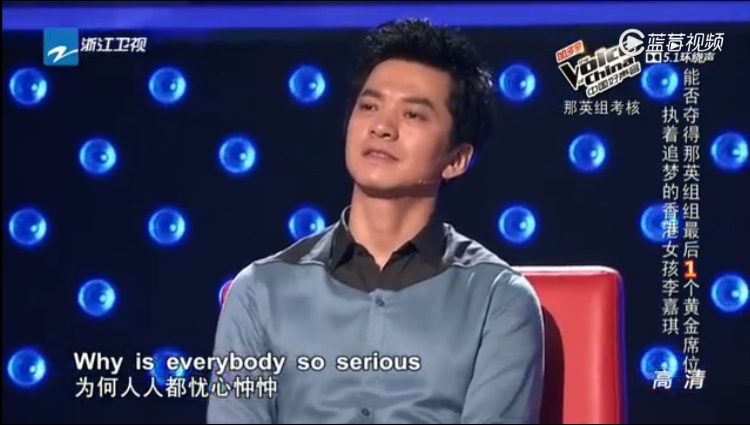 This episode, we start off with a s soothing song performance by the first contestant right at the start, without any gimmicks or whatsoever. 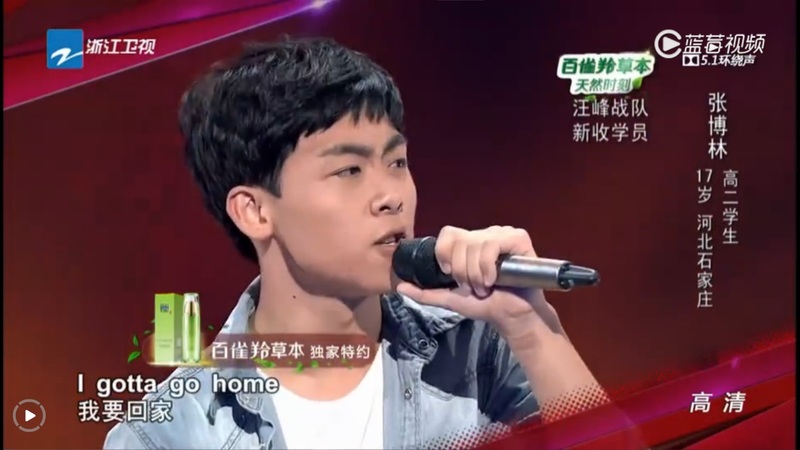 The first 5 contestants’ performance are cut and compressed into 5 minutes. 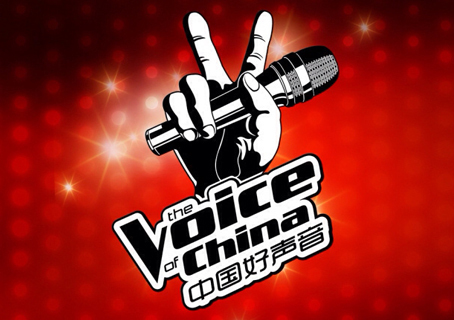 This entry was posted in > China, - Music, - Variety Show, Recap and tagged C-Variety Show, Cao Jing Hao, Du Xing Ying, Gu Zhen Bang, Harlem Yu, Huang Sheng Wen, Jay Chou, Langgalamu, Lu Wei Lin, Na Ying, Pu Yue, Ren Bo Ru, Su Hao, The Voice of China, The Voice of China Season 4, Wang Feng, Xiu er, Xu Zhe, Zhang Bo Lin, Zhang Xin Xin, Zhang Yang, Zhou Xiao Xiao, 中国好声音, 中国好声音第四季 on August 15, 2015 by Kate - skimmedmilkdrama.